The New Hampshire NeuroSpine Institute is thrilled to welcome a new, board certified neurosurgeon to our team. Paul P. Wang, MD, is a graduate of Harvard Medical School. He completed his internship and residency at John Hopkins Medical School in Baltimore, MD. Dr. Wang is a member of numerous reputable associations including the American Association of Neurological Surgeons, the Congress of Neurological Surgeons, the American Medical Association, the John Hopkins Medical and Surgical Association, the Florida Medical Association, and the New Hampshire Medical Society. 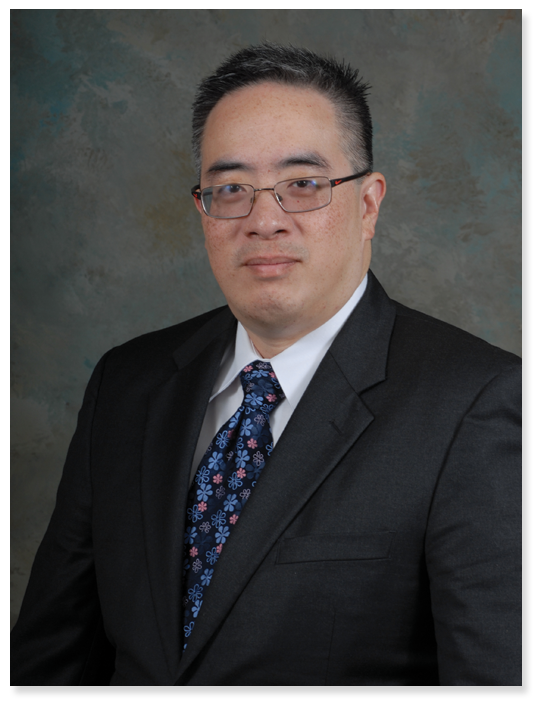 As of June 30, 2014, Dr. Wang will join the New Hampshire NeuroSpine Institute in our mission to help you regain the quality of your life!